It never expires! All gift cards sold by SVM do not contain an expiration date or have any non-usage fees. For further information, follow the link below. 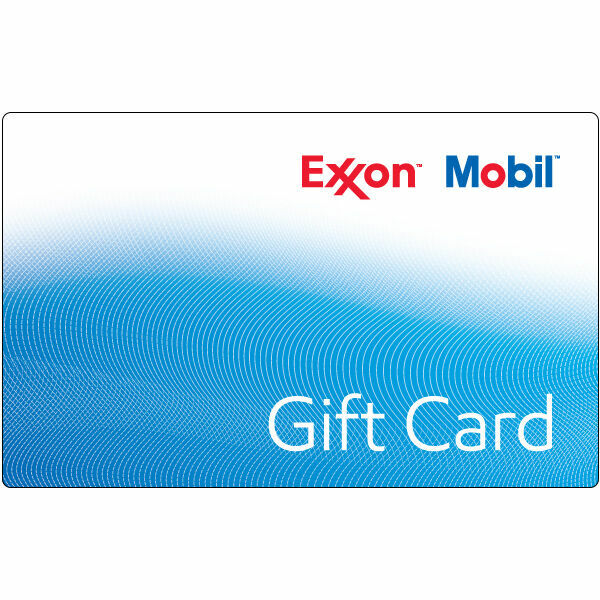 Can I replace a lost or stolen gift card?. This is not a credit/debit card and has no implied warranties. 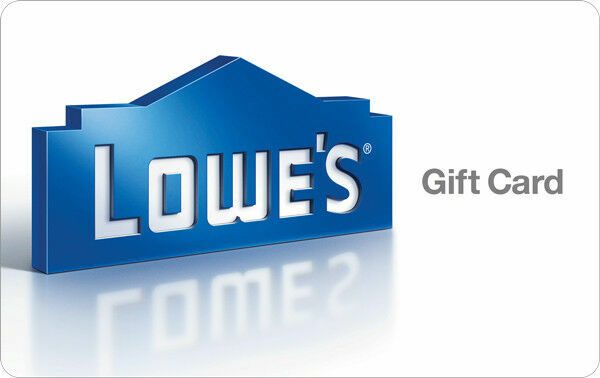 Lost or stolen Gift Cards can only be replaced upon presentation of original sales receipt for any remaining balance. It will be void if altered or defaced.